The WideTEK 48CL-600 offers “Made in Germany” quality at an affordable price. 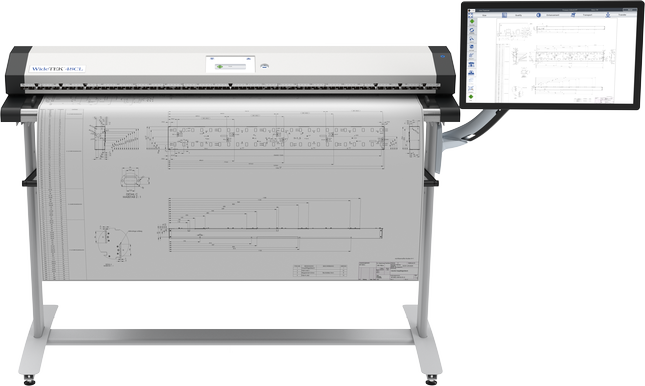 The WideTEK® 48CL-600 is the newest member of the CL series of wide format scanners designed by Image Access to offer industrial quality scanning at an amazingly low price. The WideTEK 48CL is the perfect solution for production quality scanning without the high price tag normally associated with a scanner of this size for applications in architecture, surveying, reprography or media clipping. “We are proud that the WideTEK 48CL-600 is currently the fastest and least expensive 48 inch color CIS sheetfeed scanner on the market. Like all devices from Image Access, the WideTEK 48CL is also manufactured entirely at the company’s Wuppertal location. “Made in Germany” quality at a reasonable price is and remains our credo, “says Image Access COO Rüdiger Klepsch. Through reengineering and utilizing the most advanced CIS modules, the WideTEK 48CL scans at top speeds of 10 inches per second at 150dpi and even 1.3 inches per second at 600dpi in full color – truly the fastest CIS scanner available. 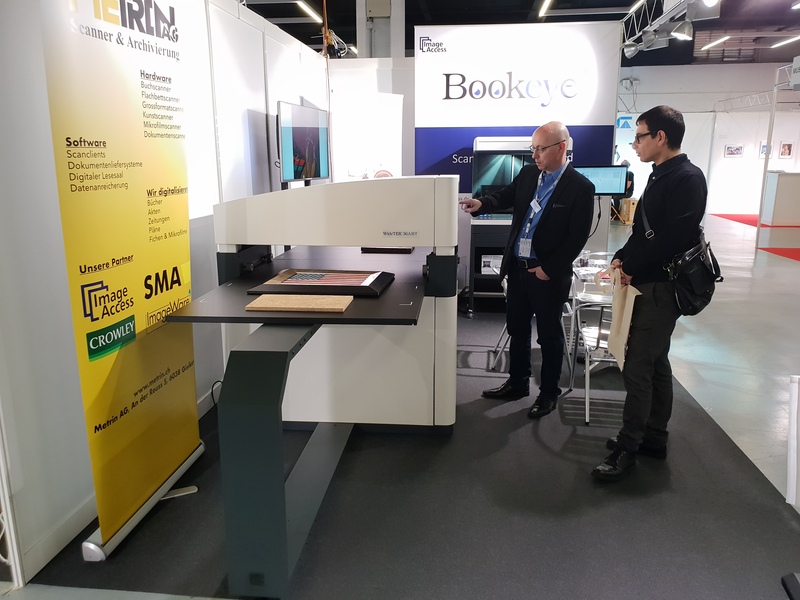 And like its smaller version, the WideTEK 36CL, all of the benefits of the Scan2Net technology are implemented in the scanner´s own built in 64 bit Linux PC, making it a true standalone system. Already low priced, there is no additional PC or software required to operate the WideTEK 48CL and deliver brilliant scanned images. Coupled with a WideTEK® High Stand, the WideTEK 36CL becomes one of the most versatile, affordable MFP solutions in the industry. 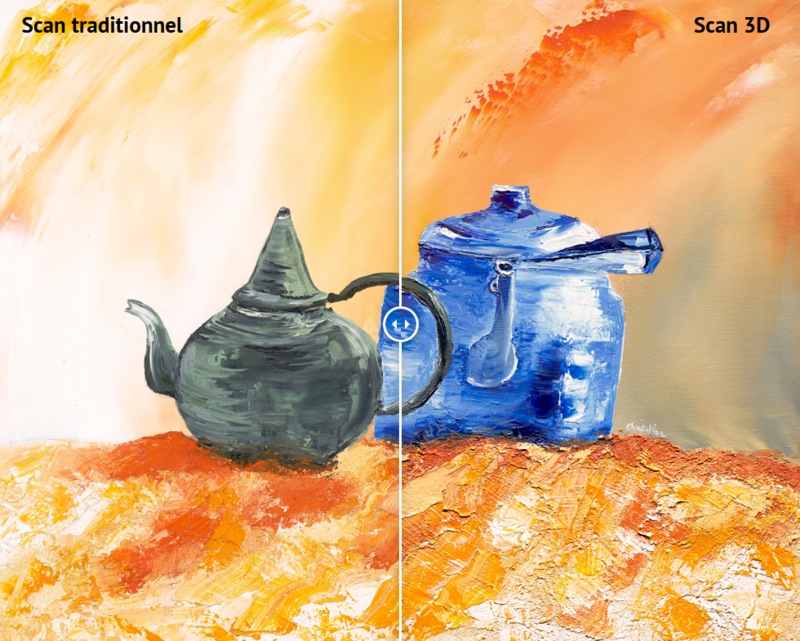 Read more about both products on our homepage. 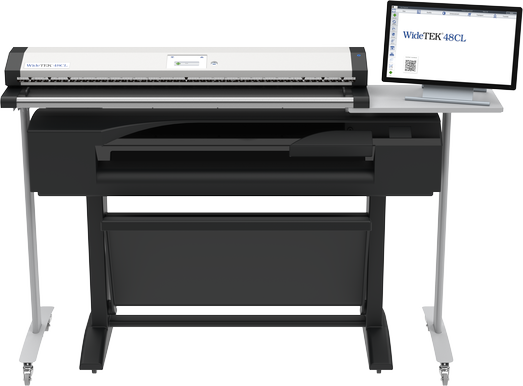 Smart pricing on powerful bundles make the WideTEK 48CL the right choice for any application, for example with the WideTEK High-Stand shown here and a large format printer. Click here to read more about the possibilities. Lesen Sie diesen Post in Deutsch. 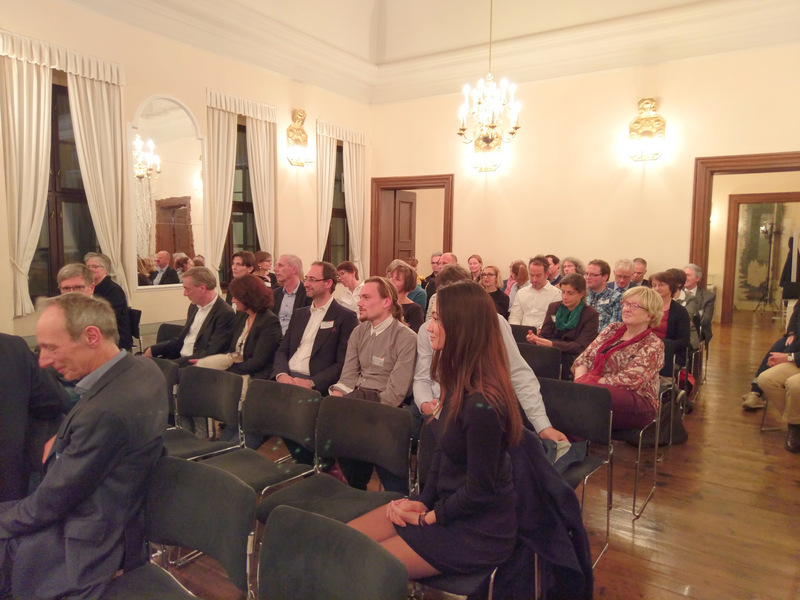 Der WideTEK 36ART glänzt auf der neuen Cultura Suisse! Image Access in Las Vegas! WideTEK® 60CL – Large, Larger, Largest!